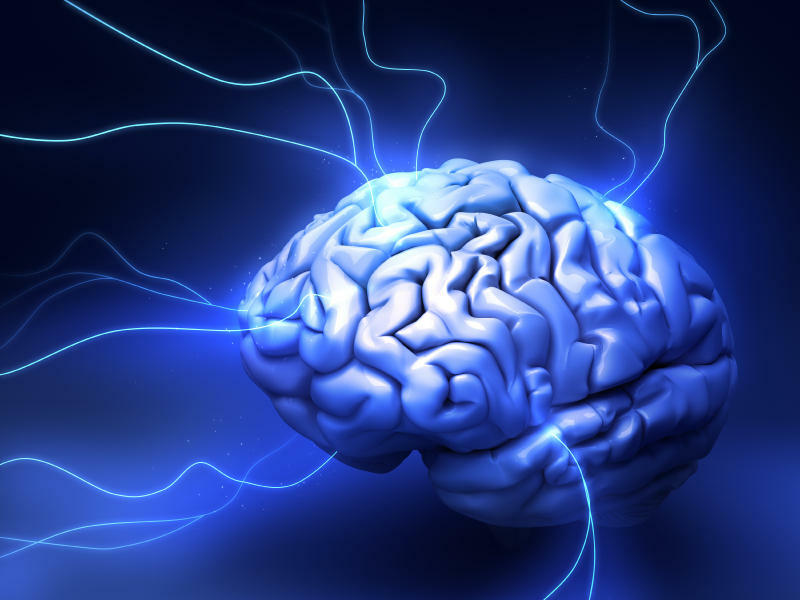 Brain stimulator shown to reduce 'untreatable' epileptic seizures ~ Health Matters Today! This is the major finding of a first-of-its-kind study of responsive electric brain stimulation in adults with "medically refractory," or hard to treat, epilepsy. "For the third of people who have tried two or three medications for their epilepsy, but are still having seizures, the standard of care is removing the abnormal part of the brain that is causing seizures. Over 50 percent of patients undergoing surgical removal of brain tissue causing seizures will be cured of their epilepsy," says Jason M. Schwalb, M.D., Director, Movement Disorder and Behavioral Neurosurgery at Henry Ford Health System. "However, there are people who are not candidates for this type of surgery because of potential side effects. Until now, we have not had great treatment options. The RNS system is an attractive option for these patients, especially since it is reversible." All patients were implanted with electric leads attached to one or two seizure focal points in their brains. Their abnormal brain activity was recorded for a month, and then they were chosen at random either to receive electric stimulation or to be given "sham," or no treatment. The 97 patients who were treated with the RNS system had 37.9 percent fewer seizures than before surgery. Those 94 patients in the sham, or untreated group, had only 17.3 fewer seizures than before surgery. When those in the sham group had the RNS system turned on, seizures were significantly reduced. There was no difference between the two groups in the number of adverse events associated with the treatment.